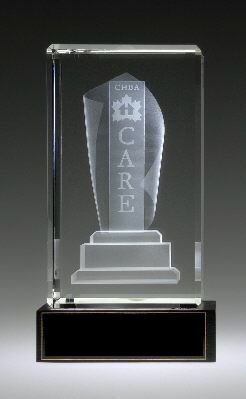 Lana McIver is the creative design director and inspiration behind this well established, award winning, design firm. She applies her flair for color, co-ordination and knowledge of interior design with equal success to Residential and Commercial Design. After starting her company in her early 30’s Lana is now able to look back over the years and celebrate her many successes in design for private homes, multi family, yachts, ski chalets, hotels, restaurants and numerous commercial properties. Fusing together her experience and creative visual style, Lana not only trusts her intuition, emotional sense, but her visual capabilities. The integration of architecture and interior design is emphasized in each project leading to new and fresh interpretations. You can expect a unique approach from the IDG design team resulting in a beautifully detailed and executed space with high quality results. IDG is committed to the highest level of professional standards in our industry. Lana enjoys spending free time with her family, traveling, skiing, boating, yoga, fitness as well as, weekends at the lake. 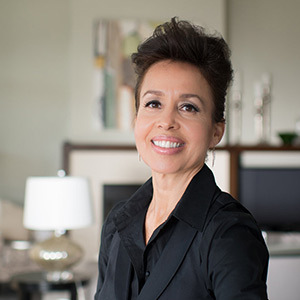 Lana serves on the board of Decorators and Designers Association of Canada as Vice-Chair and Director of Education. Lana is excited to devote her spare time to the Nanaimo Hockey League Association and Aspengrove School located in Nanaimo, B.C. 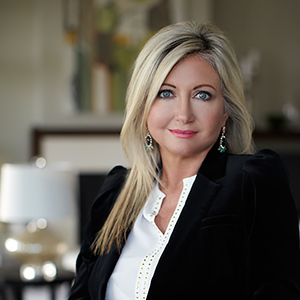 Clara has been affiliated with The Interior Design Group since 2001. 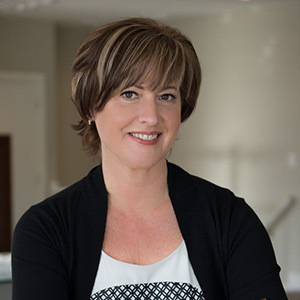 Clara’s specialty is working closely with clients, project consultants and general contractors in order to facilitate the ultimate vision of the client. Her knowledge of construction and her marketing abilities are rare and show her vast experience in architecture and design. Previously Clara had been the marketing and sales manager for InSight Developments. Working closely with the principles of the company, she focuses on everything from the conceptual design of buildings and determination of product mix to overseeing the development of all marketing related materials, sales training, sales strategy, presentation centers and show home design. Clara believes built environments should reflect the personalities and interests of those who work or live in them. Whitney is a multi-talented designer who brings a mix of artistic flair and technical knowledge to the team. She received her diploma in Architectural and Interior technologies from Saskatchewan Polytechnic and is currently finishing her Bachelor of Interior Design through RCC Institute of Technology at Yorkville University. Whitney possesses a strong aptitude for clean and contemporary design. With her artistic background in sculpting and print making, this has given her a keen eye for the finer details on a project. While continuing to hone her skills, she enjoys putting her passion and problem solving skills into her work. Whitney is a designer who takes pride in her ability to transform spaces by bringing ideas and inspiration to life. Rachelle has been bringing her strengths as an Interior Designer to IDG since 2014. More than 15 years of education & experience have honed her skills and developed her expertise and knowledge of the design & construction process. 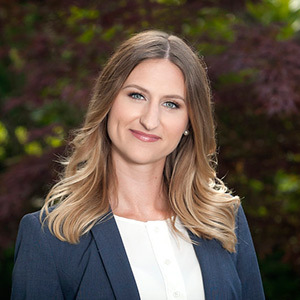 Rachelle spent 7 years working with Vancouver design firms on various single-family/multi-family residential, commercial & hospitality projects. She enjoys overseeing contracts from initial design conception, to bringing the client & team’s vision through to completion. Her role is the creation & implementation of FF&E schedules and detailed drawing packages for clear communication between all consultants and trades. Understanding the elements & principles of design (space, form, light, proportion, balance, colour and texture) to create dynamic interiors provides Rachelle with the enjoyment and fulfilment of a career well-chosen. With 40 years experience she has an Associate Diploma of Interior Design from Mt. Royal College. 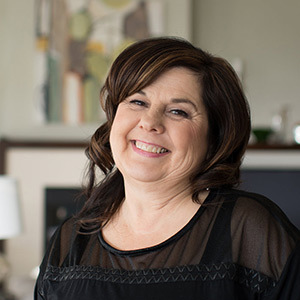 Dianne has years of experience with furniture specification, spread-sheets, project and financial management, custom drapery and upholstery. Dianne also head’s up the firm’s administration department. In her spare time Dianne enjoys volunteering for the Ladysmith Heritage Commision and Girl Guides Of Canada. Lisa brings a wealth of knowledge to the Interior Design Group with twenty years experience working with fabrics, textiles and colour. She collaborates with the rest of the team and applies her intrinsic sense of design to upholsteries, bed linens and draperies creating outstanding pieces that add a warm finishing touch to all spaces. Using her creative talents, she understands her client’s design aspirations and turns them into reality. Her talent for paring the perfect colours and textures brings about the creation of amazing pieces to enhance the overall design. With our complete fabric and hardware gallery and professional seamstress all our projects are executed in a timely manner. Leah truly loves meeting and guiding our clients through the design process. She enjoys the variety of experiences a design career provides. Her client focused and detailed-oriented approach makes her a pleasure to work with. As the project coordinator, Leah works closely with clients, contractors and trades to ensure that all aspects of their project, big or small come together on time and on budget. Her role involves client consultations, preparing proposals, logistics of case goods to scheduling and overseeing on site set up of furnishings, art and accessories. 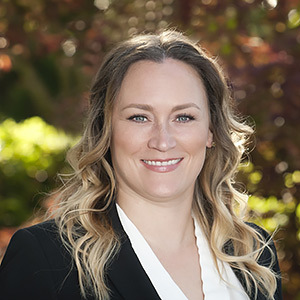 Leah also manages our real estate home staging division, conducting meetings with sellers to prepare their home for sale to achieve highest market value. Leah’s passion for interior design allows her to express her creativity and manage projects, while creating a positive experience for our clients. 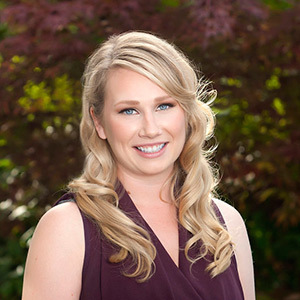 Meghan began her career at The Interior Design Group as an intern while attending Vancouver Island University. After graduating with a Bachelor degree of Interior Design, she now enjoys the diversification in the field and is eager to develop her design skills. Meghan enjoys experimenting with different styles, while balancing function, comfort and timeless elegance. She has a talent for combining texture and colour and for bringing in unique elements that create timeless spaces for our clients. Meghan’s hobbies include reading and relaxing by the water and hosting dinner parties, where she enjoys cooking for friends. IDG offers an extensive range of interior design services. From Concept to Completion, our resource centre sources all of our products, and has the proficiency to act as a purchasing agent for your project. We engage ourselves in many different styles of design. Our aspiration is a look and style that is unique and memorable. At IDG, we believe good design is forever. We work hand in hand with our clients in order to blend our expertise with their ideas and budget. Working with a skilled Interior Designer extends far beyond aesthetics. Our experience can save considerable time and money by identifying problem areas in construction and design before the foundation is poured and nails are driven. Working with our team of professionals at the Interior Design Group will be your key to a stress free project. Our knowledge and experience of specifications, CADD, Products and Finishes, Interior Construction, Building Codes, and working with reliable contractors and suppliers, you will find to be indispensable. The Interior Design Group works directly with its clients and their builders. We look forward to the privilege of working with you in the planning and fulfillment of your project no matter how large or small. 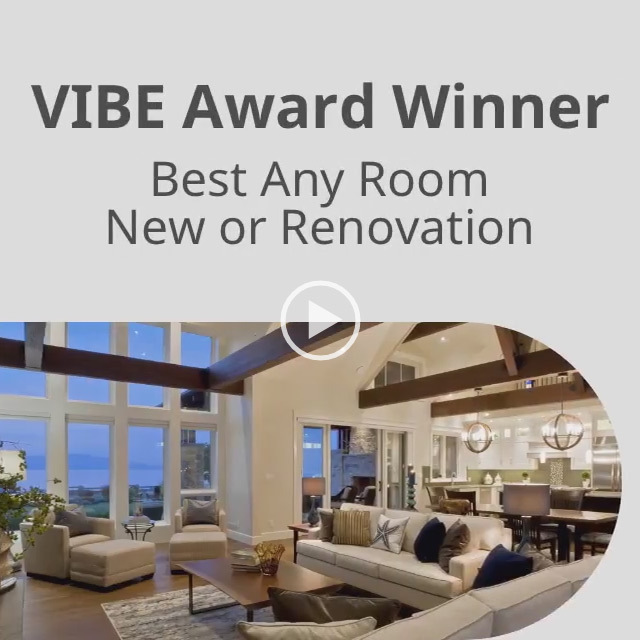 SILVER – Best Residential Renovation $100,000. – $200,000. 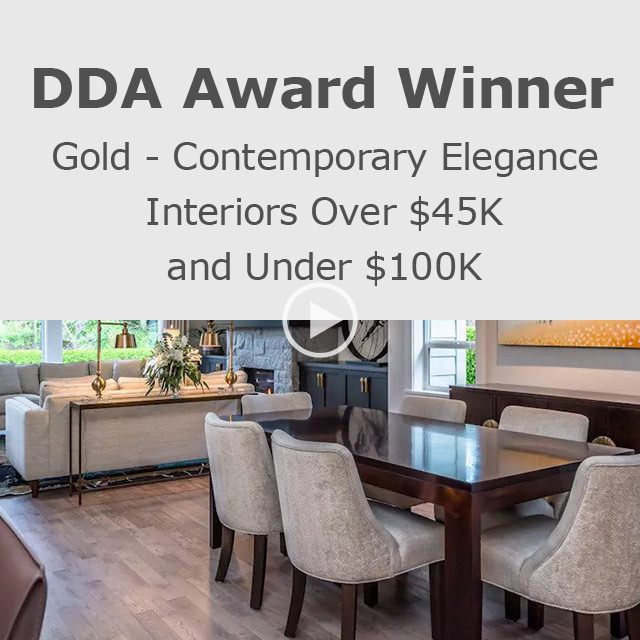 SILVER – Best Interior – Commercial under 2,500 sq. ft.
SILVER – Best Contemporary Kitchen (New or Renovated) over 250 sq. ft.
SILVER – Best Master Suite (New or Renovated) over 500 sq. 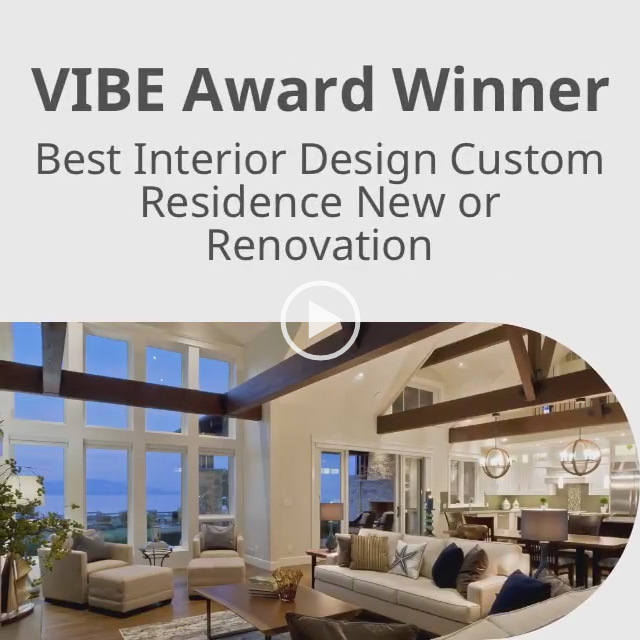 ft.
SILVER – Best Interior – Residential over 4,000 sq. 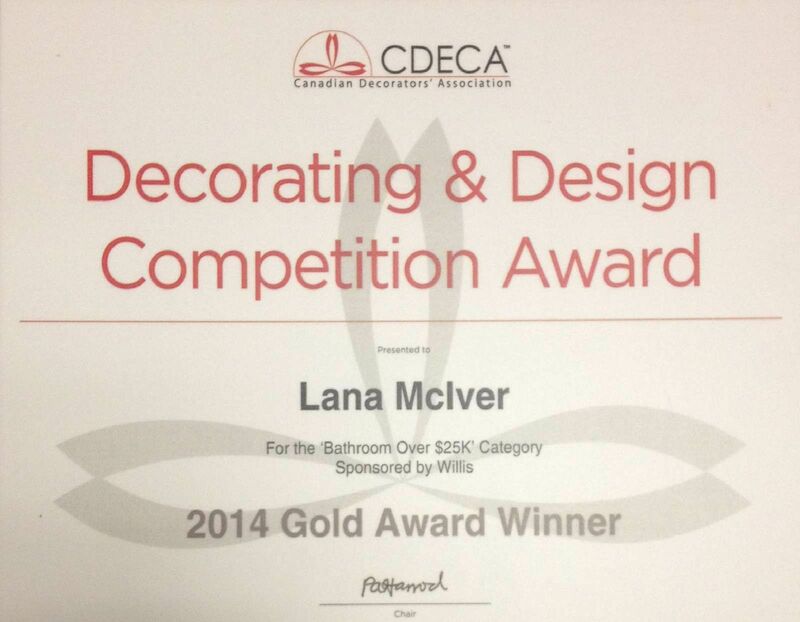 ft.
SILVER – Best Millwork over 4,000 sq. ft.
SILVER – Best Contemporary Kitchen (New or Renovated) under 230 sq. ft.
SILVER – Best Interior – Residential 2,800 – 4,000 sq. ft.
SILVER – Best Bathroom (New or Renovated) over 100 sq. ft.
SILVER – Best Traditional Kitchen (New or Renovated) over 300 sq. ft.
SILVER – Best Interior – Residential 3,500 – 4,000 sq. 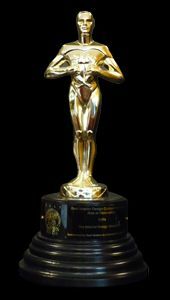 ft.
SILVER – Best Custom Millwork 2,500 – 4,500 sq. ft.
GOLD – Best Interior Residential 2000 – 4000 sq. ft.
SILVER – Best Bathroom (New or Renovated) under 175 sq. ft.
SILVER – Best Master Suite over 500 sq. ft.
SILVER – Best Interior Residential over 6000 sq. 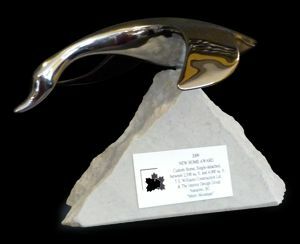 ft.
SILVER – Best Custom Millwork over 5500 sq. ft.
SILVER – Best Kitchen (New or Renovated) over 400 sq. ft.
SILVER – Best Single Family Detached Custom Home over 4000 sq. ft.
SILVER – Best Master Suite Under 800 sq. ft.
SILVER – Best Interior – Residential 2,500 – 6,000 sq. ft.
SILVER – Best Interior – Residential Under 1,500 sq. 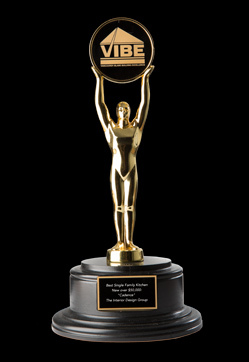 ft.
SILVER – Best Custom Millwork 4,000 – 7,000 sq. ft. Custom and Spec Homes ranging from 2,000 – 20,000 sq.ft. IDG has recently taken on event planning. We offer expertise in designing and planning your event from start to finish.